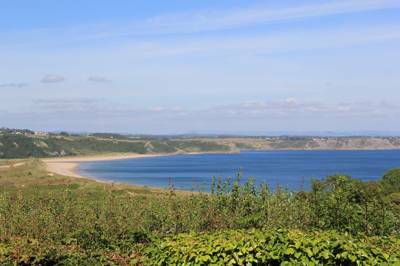 Swansea Bay in South Wales has a little bit of everything: Sandy beaches, colourful countryside and a vibrant coastal city. 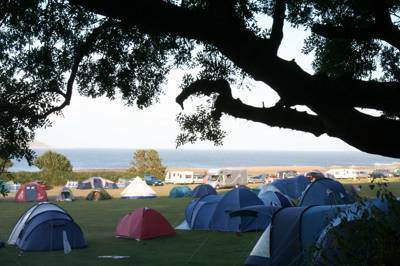 When it comes to good campsites there is also a surprising amount on offer and from the urban fringes to the more secluded areas there are plenty of great campsites and glamping destinations to be found. 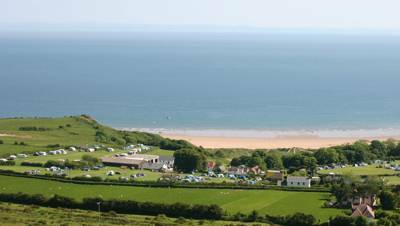 We’ve hand picked the best campsites in Swansea to make it easy for you to plan your next holiday. 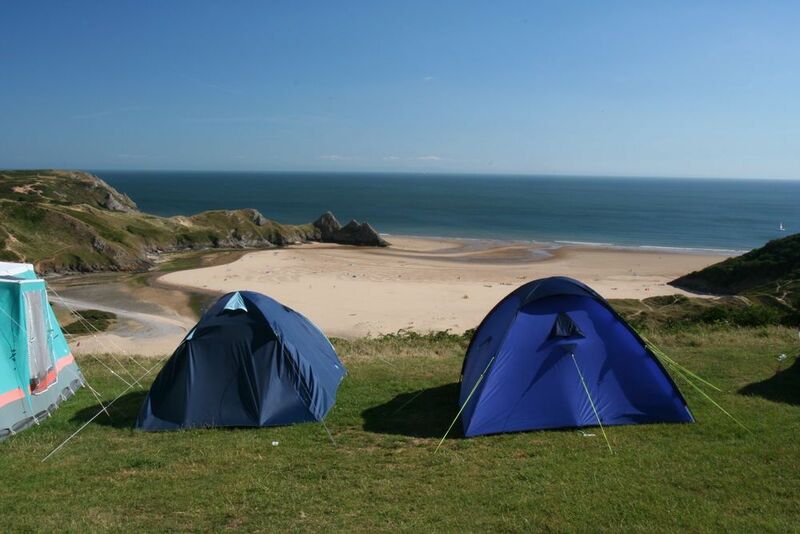 Swansea at Campsites in Swansea, Fancy camping not too far from Swansea? 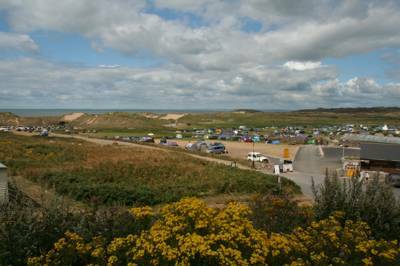 Cool Camping have got you covered, with a range of campsites including spots where your campervan is welcome, child-friendly sites, dog-friendly camping and campsites where groups are welcome.